Chocolate Halwa ~ for a sinful Halwa indulgence! 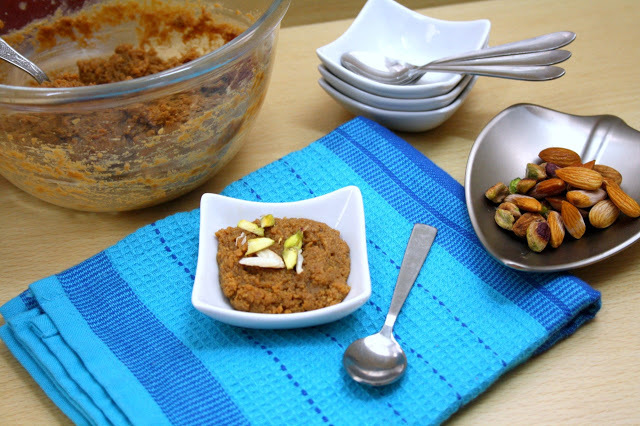 Bread Halwa ~ A quick one in the Halwa Series! Beetroot Halwa ~ Simple Indian Sweet in the Halwa Series! Mixed Flour Athirasam ~ Deep Fried Loves! Coconut Burfi ~ A Delicious Indian Sweet! Potato Halwa | Aloo Ka Halwa ~ The Unusual One! Here comes the Papaya Halwa!